If you like any of the things I talk about on this mid-century blog, you need to check out SportSuburban's photostream on flickr. 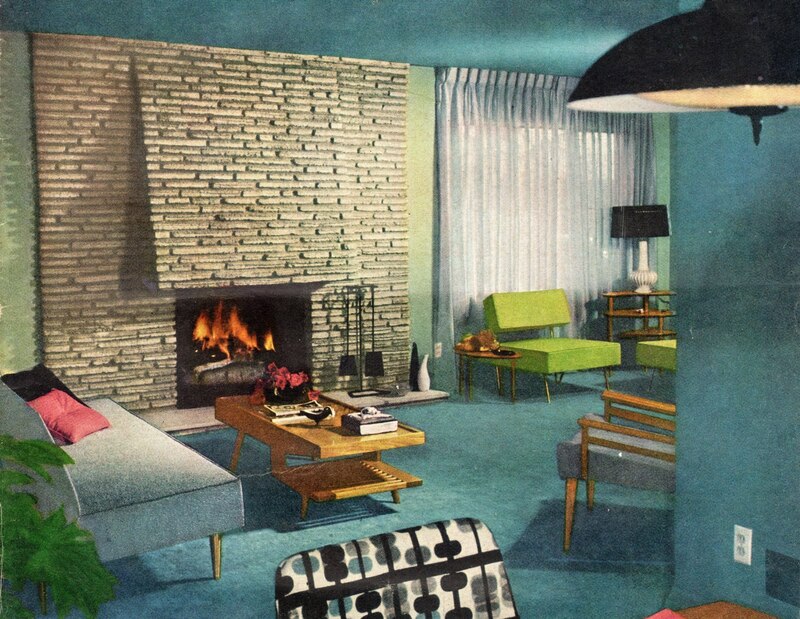 It is filled with all sort of lovely images of mid-century homes, retro living rooms, mid-century modern kitchens, vintage furniture and other such things. Great site...just for browsing and also for research when you need to identify pieces. It's a treasure trove of old ads. It really is. I see myself spending many hours looking through them all and drooling.